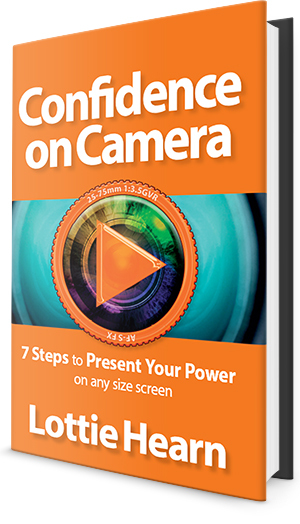 Confidence on Camera is the guide to building your confidence and every chapter is backed up by online interactive content at www.ConfidenceOn.Camera for you to practise your skills and enable you to create your videos as you read. Lottie takes you through her 7 steps to help you present the power of YOU. Covering why presenting on camera is different from doing it live, how to do it – from learning how to use your body, your voice, your brain, to getting creative and enjoy it! The book shows you how to plan, script, present and promote live or pre-record video, why you need to create a positive feedback mindset and gives you confidence in the basics of what you need for pro video production and tools to DIY + PIY (Present it Yourself). Confidence on Camera is the guide to building your confidence and every chapter is backed up by online interactive content for you to practise your skills and enable you to create your videos as you read. Lottie suggests that the key to camera confidence is connection, a smile and the power of your threes – 3 Cs, 3 Vs, 3 Ps and M3… forget the fear, embrace the fun and Press Play to be #Flawsome! 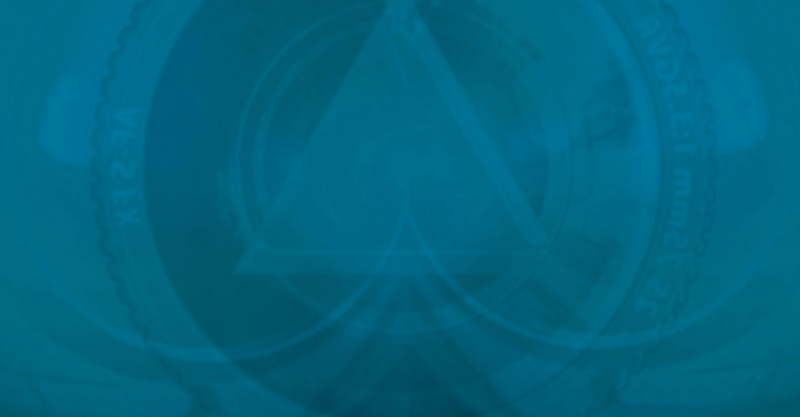 This book will transform you, enabling you to connect better to your online viewer and help you gain trust via video. It is ideal for business professionals who need to present on screen and know they need to do it better. But equally it can be used by anyone who wants to make use of video and virtual presenting to develop skills, get more comfortable on camera and reach a bigger audience to build your tribe.